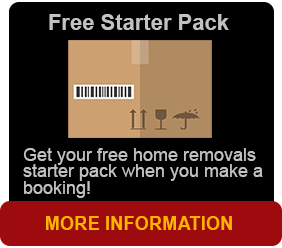 We have been helping Aussies move house and office since 1999. Whether you or your family are moving within Queensland or heading overseas, no matter how big or how small the premises, we can assist you with your furniture removals right now. Here at Brisbane Removals and Storage, our team of professional packers will look after you and your possessions with the greatest care. We pack and protect your belongings. The safety of your belongings and possessions is our priority! Our other slogan is “We pack and protect your treasured possessions”. This is a serious matter in all your moves. The furniture removal process begins with a consultant conducting an on-site survey to discuss each aspect of the move with you and giving positive ideas and other details on your move. This covers your proposed moving dates, insurance and storage requirements. Your proposed moving dates can be discussed with the consultant and pre packing can also be discussed to plan ahead. Packing up can be time consuming these days but here at Brisbane Removals and Storage we can lighten your time up with our pre packing service. Cheap and effective to free your time up so we can come in and everything is ready to load. If you are between properties and require storage, we have container storage in our Darra establishment. We move your furniture and belongings straight into your container on the day. Feel free to ring the office for more information. Every job is treated with the utmost respect for your possessions and all our vehicles carpet-lined for additional safety. Each item is packed on-site, inventoried and individually protected. To ensure your complete peace of mind we also offer an insurance policy designed to provide you with full protection or just your basic transit insurance to work with your budget. Our services include fragile items that require special handling, vehicle transportation and we can even move your pets for you. And as mentioned, we also offer short and long-term storage in our Darra establishment. We can also provide self-storage with 24-hour access. 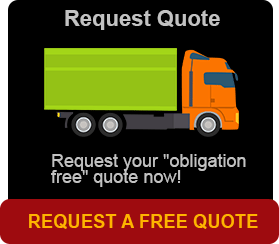 For a competitive, no obligation free quote please call us now.